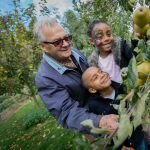 The Orchard Project has a small core of staff and we rely on dozens of volunteers, specialists and partner organisations to make it all happen. Kath is the CEO at The Orchard Project. 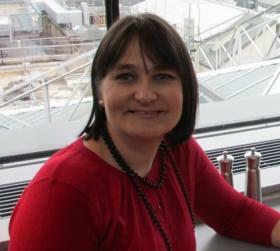 She has worked for a number of environmental and community development charities. 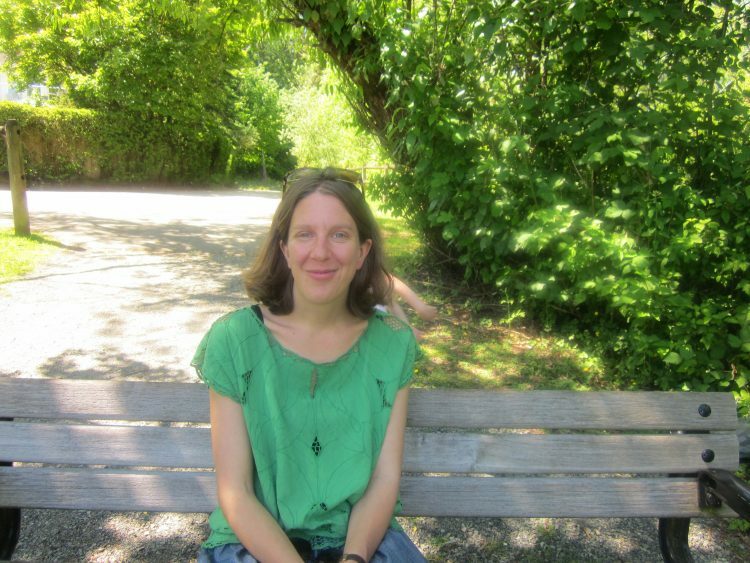 Kath began her journey by volunteering, leading nature conservation projects in London. She trained in international development and lived for a time in Zimbabwe including studying permaculture as a system of promoting food security. Kath lives in London has always been interested in finding ways to reconnect with nature as an antidote to the hustle and bustle of city life. Abby joined The Orchard Project as Project Director in 2016 to oversee the delivery of the Celebration of Orchards project. She had been running an education charity for several years prior to joining The Orchard Project and has a background in managing major projects for young people and schools. Abby has lived in London since 2007 and since 2009 has had her own (very small but beautiful) garden where she has experimented with vegetable and herb growing. She is proud to have a small part of history in her garden with her very own air raid shelter! Abby has volunteered over the years with several organisations that are about connecting people with nature and home grown food and in her spare time is often out exploring on her bike with her one-year-old son on the back for the company. Chris is delighted to be part of the TOP team and since 2017 is the Project Manager for Edinburgh. 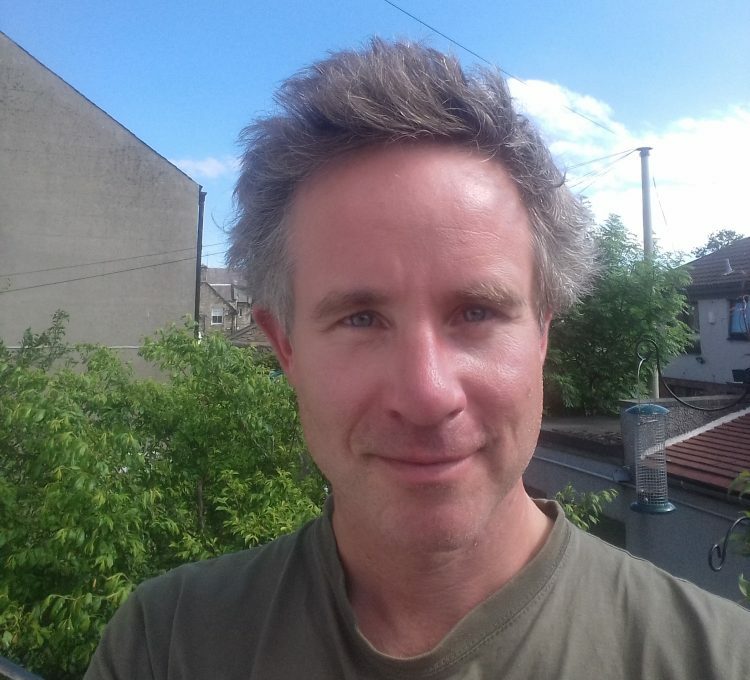 A background of working in NHS Public Health, Social Work and Voluntary Sector organisations, Chris has coordinated a variety of community food growing projects in different therapeutic settings, including hospitals, schools and community centres. Having studied horticulture and delivered accredited training courses in growing your own fruit and veg, he has become proud of eventually being able to grow beetroots. Subsequently, he loves locally grown, home made chocolate beetroot brownies. When not found at the community garden near to where he lives, Chris is a keen forager and enjoys harvesting and preserving wild food. He also has a fascination with birds and when at times he appears vacant and distant, it can on occasion be down to him keenly listening to bird song. Dan joined The Orchard Project in July 2015 as the Project Manager for Greater Manchester. His love of orchards, apples, juicing and cider came about when looking to start a meanwhile project on the wasteland that was once the iconic Moss Side Stagecoach bus depot. Thoughts of planting a mobile orchard soon lead to the idea of making cider in Moss Side… Moss Cider was born. The first batch was made in the shade of apple tree in a back alley in the depths of Moss Side. Word quickly spread and soon people from across Greater Manchester were offering their apples. With appearances on Chanel 4’s ‘River Cottage’ and the BBC’s ’The One Show’ they’ve inspired many others across the UK to get juicing with unwanted, wasted and rescued fruit. 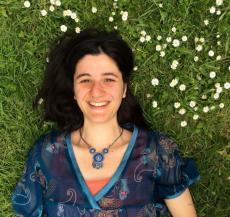 Ella is The Orchard Project’s Programme and Regions Director. 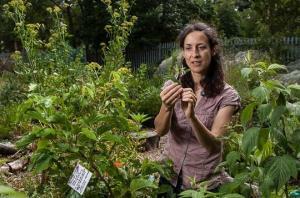 She was previously a Project Manager, restoring London’s hidden orchards with local community groups. From fundraising for community farms to teaching therapeutic horticulture, Ella is passionate about projects which transform people’s relationship to nature. In her spare time she enjoys wholefoods cookery and Islamic geometry. Fergus joined The Orchard Project team in April 2017 as Glasgow Project Manager. Fergus grew up on his family croft in the Isle of Skye and this formative education sowed the seeds of an ongoing interest in sustainable food production. He is a founder and chair of practical projects to support small scale and cooperative food growing in Scotland. He has worked on various projects including Fife Diet, where he ran the Seed Truck – a mobile education project encouraging people to explore their food culture through gardening. He loves exploring woodlands and foraging for wild food, especially fruit, and generally spending time in nature. He has a background in design and an interest in building wacky bicycle-based machines – he hopes to build a pedal-powered apple press as his next project. Jack joined The Orchard Project in April 2018 as one of our Orchard Restoration Managers. 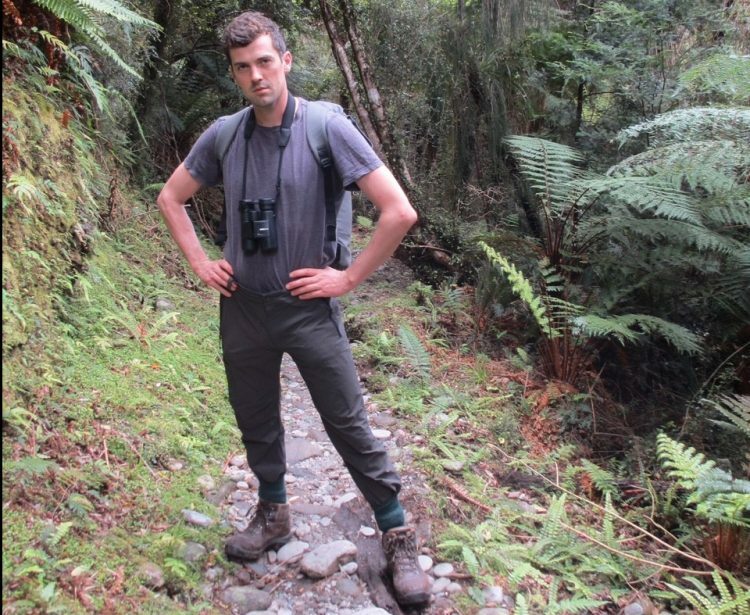 He has worked on nature conservation projects in places ranging from Madagascar to the Yorkshire Dales and most recently ran two Green Gyms for The Conservation Volunteers. 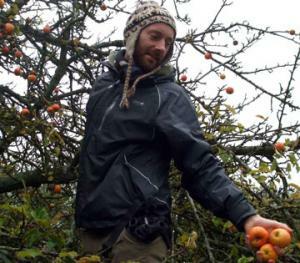 Jack enjoys foraging and using seasonal food and loves the way that orchards can engage people with nature. He loves being outdoors especially rock climbing, cycling and chasing after butterflies. 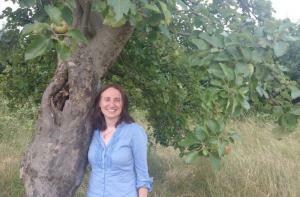 Jo Homan is ridiculously excited to be the Education, Skills and Training Manager for The Orchard Project. Previously, she set up Edible Landscapes London where she pioneered the first ever accredited forest garden course. The experience she gained in creating a Forest Garden is helping her at The Orchard Project to develop our very own accredited orchard management course. Jo’s favourite forest garden nibbles are: lovage, saltbush and shasta daisy leaves; jostaberry, raspberry and medlar fruits; calendula, Judas tree and Allium flowers; and chestnut and acorn nuts. Here she is talking about forest gardening and there are a few more interviews with her here. She also enjoys climbing and swing dancing. Lewis is a Project Manager. 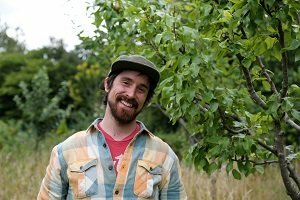 He joined in 2011 while also working on the Fruit-full Schools orchard project with Learning through Landscapes. A deep interest in ecologically sustainable food systems is the logical conclusion of Lewis’ lifelong fascination with nature and ten years as an environmental educator and activist. He can often be found with his head buried in books and papers about soil microbes and mulch, and visiting organic orchards in his spare time. He’s currently working on his Diploma in Applied Permaculture Design and is known for his passionate and engaging talks and workshops on all things fruit tree! A self-confessed chutney and cider-fiend he puts London’s fruit bounty to good use in the kitchen. Lizzie is our Project Coordinator for the Celebration of Orchards Project. 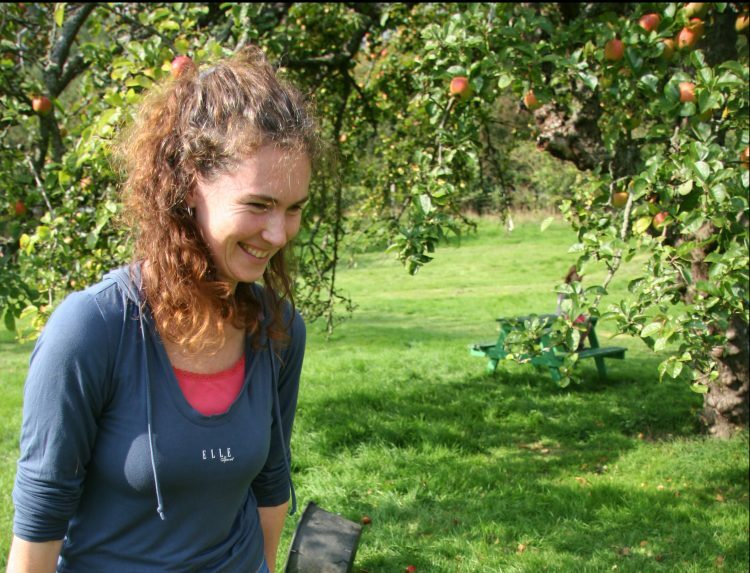 Lizzie has a taste for cider, an interest in social entrepreneurship and a passion to care for and celebrate our orchards and the delicious fruit they provide. Lizzie wears multiple hats and can be doing anything from making and selling the cider to organising events and recruiting volunteers. Before celebrating orchards, Lizzie worked for Feedback to launch a gleaning hub in Worcestershire that salvaged unwanted produce from farms and redistributed it to those in need. In her spare time, Lizzie loves trips to the coast, wild swimming, experimenting with fermentation and food growing. 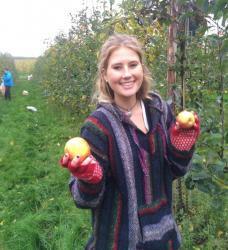 In March she graduates from her level 3 qualification in community orchard management. Nicole is our Fundraising Manager, responsible for grant & trust fundraising and individual giving. She has a background in management, fundraising, consultancy, audit and research – across the charity, private and public sectors. She has a particular interest in bringing about environmental and social change through practical projects that engage people and communities. 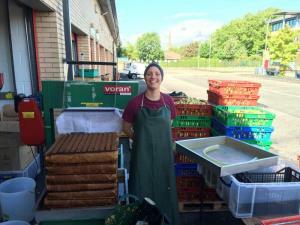 Rosa is the Harvesting and Produce Training Manager for our Celebration of Orchards Project. She joined the team in June 2016 to coordinate our juice and cider enterprise. Rosa has experience managing community food programs as well as supporting volunteers to run successful and enterprising community projects. Rosa is particularly looking forward to working with our network of orchards as well as wider partners to create a delicious product, made by Londoners for Londoners, and raising awareness of the abundance of apples grown across the city. Stephanie is one of our London-based Project Managers. She joined us in October 2014 to work on A Celebration of Orchards. A former radio journalist, she changed career to pursue her passion for nature conservation and food growing. She studied horticulture, set up an award-winning community allotment, and joined local tree-care volunteer group, the Tree Musketeers. She is now developing her knowledge of veteran trees and orchard habitat. 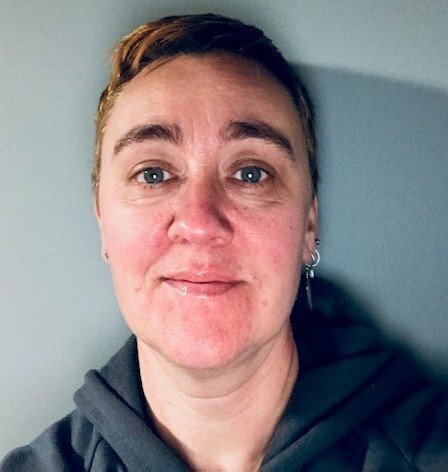 Sarah-Jane joined The Orchard Project (TOP) in July 2018 as one of our London Project Managers. She brings with her an eclectic mix of practical and organisational skills gathered from her time in art school, to the years spent as a mental health nurse, through to her time working for environmental charities. She has knowledge and experience of permaculture, social and therapeutic horticulture and volunteer management, which she plans to combine with her passion for fruit trees and empowering communities. Sarah-Jane first became involved with TOP as an intern back in 2015, following on from the inspiration she found at the orchards at Ragmans Lane Farm on her Permaculture Design Course. She hopes that developing community orchards can provide a starting point for knitting society together and healing division, where we can regain an understanding of our place within and working with nature. Millie joined the team in June 2018 as Finance and Operations Officer. After studying Physics at University she trained as a Chartered Accountant, before deciding to build a career in the charity sector. 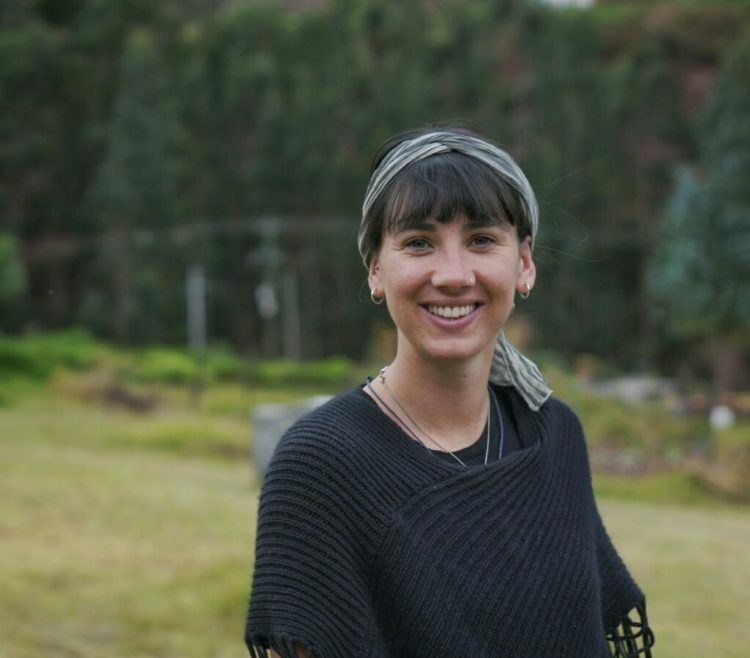 She is very excited about using her skills to affect positive changes in communities, by connecting people back to where their food comes from- through the beautiful things that are orchards! Millie loves being outdoors exploring nature. In her spare time she enjoys playing (and watching) hockey and cricket, as well as walking, cycling, bouldering and baking- especially with seasonal fruits! Millie also loves yoga and recently qualified as an instructor during a trip to South America. Jo’s journey towards championing the benefits of community orchards is rooted in a fascination for semantics and word-craft, and a passion for identifying unusual tree species. After graduating in English and Spanish, she eventually found her spiritual home in the charity sector in 2007 and has never looked back. Jo dedicated many years to supporting refugees and asylum seekers, working both in the UK for the British Red Cross, and overseas for a grassroots humanitarian charity on the Thailand-Myanmar border. More recently, she has been working with filmmakers and photographers to communicate sustainable development projects through visual mediums, and writing for the UN Environment website. 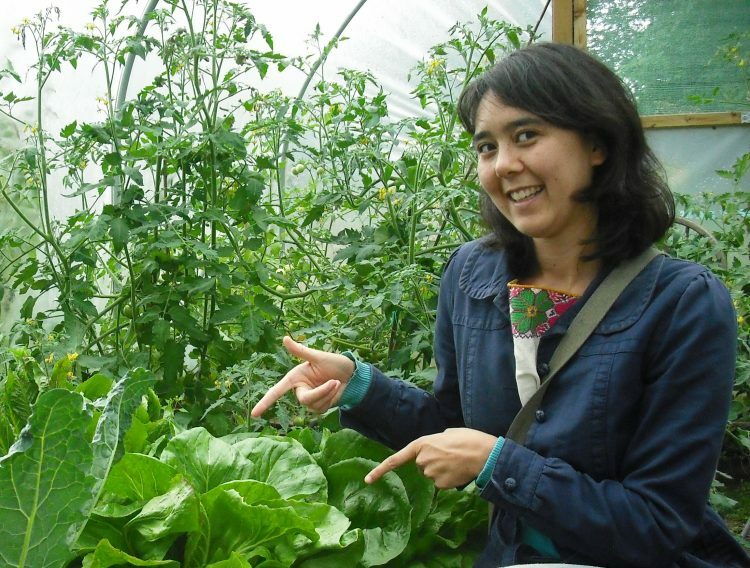 Outside of work, Jo can be found strumming her ukulele (while serenading her cat), playing badminton, and weeding on the allotment, where recent successes include growing Cantaloupe melons in the polytunnel! Ben joined us in August 2018 as our West Yorkshire Project Manager. 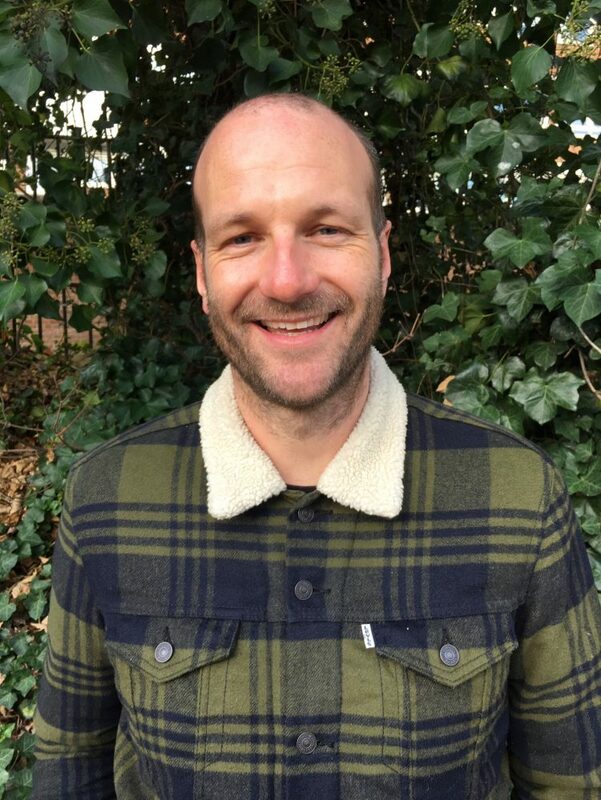 He has a background in the environmental sector, and has spent recent years working with volunteers to improve London’s rivers, including the River Lea where he coordinated the planting of a mile of new reedbeds to improve its water quality. He is a Winston Churchill Memorial Trust Fellow and travelled to the USA to look at how they are greening their cities. 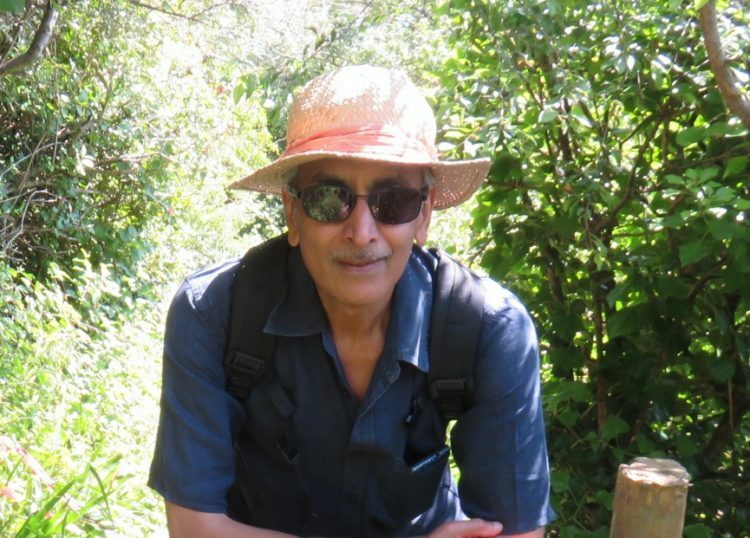 Bringing a keen interest in engaging people with nature through arts and cultural activities, he is planning some exciting projects in orchards across West Yorkshire. We have a small band of dedicated Orchard Volunteer Officers as part of our team. Orchard Officers shadow staff, help out with logistics and often take on their own projects. They generally volunteer with us for 6 months and the role is set up to lead to employment in urban horitulture. If you are interested in being an Orchard Volunteer Officer, please get in touch as we may have vacancies. Carina Millstone is a Founder of The Orchard Project and current Chair of the Board of Trustees. 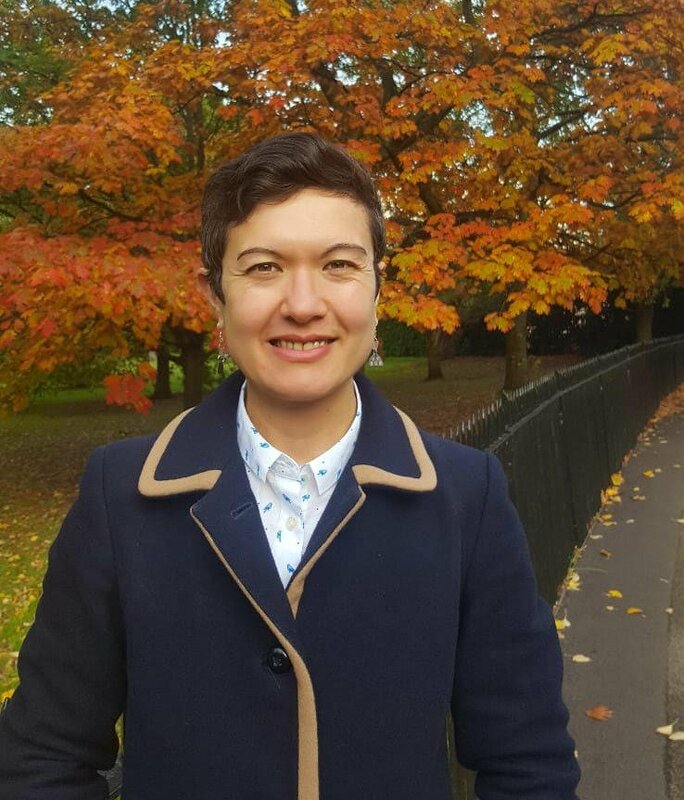 Carina is a permaculturalist, who first noticed the opportunity in London’s environmental movement – everyone seemed to agree fruit trees were a great thing, but no one was really doing anything about it. Reflecting that a vision of a London covered in fruit trees was actually not a pipe dream- the Victorians had had similar visions for a green London when they had planted London planes- she decided to make it happen while on a jog on her local common. In addition to setting up the Project with Rowena, Carina also acted as Chief Executive before handing over to Kath. 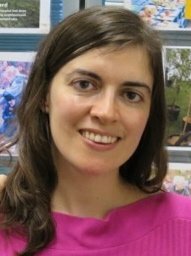 Carina has worked as a sustainability consultant for Environmental Resources Management, and served as Manager of Programmes for the New Economy Coalition in the States. She has also been a Visiting Research Fellow at the Global Development and Environment Institute at Tufts University and is a Fellow of the Schumacher Institute. She is currently completing a book entitled “Frugal Value: Designing Business for a Crowded Planet”. Rowena Ganguli is a Founder of The Orchard Project. She is passionate about all things fruit related and developed her food industry expertise working for the likes of Innocent Drinks and Abel & Cole. So far in her working life she has sourced over 100 million litres of apple juice for Innocent, managed a global supply base spanning 12 countries and 3 continents, and created ground breaking sustainability initiatives in food production and manufacturing. She strongly believes in community ownership of urban orchards as a means to bringing neighbours together with a common purpose: to nurture their local environments into productive, resilient and beautiful spaces. After initially qualifying and working as a Chemical Engineer, Rozanne studied Horticulture and commenced her career in agriculture working as a technical adviser to citrus farmers. After managing the sourcing and procurement of citrus and melons for Capespan for the UK market, she joined Innocent Drinks in 2007 to establish their fruit technical and sourcing team. Rozanne is now Head of Ingredient Supply at Innocent Drinks, responsible for the sourcing of all the juice ingredients for Innocent through the supply chain, managing quality, and sustainable sourcing. As part of this, Rozanne has been managing the Innocent water project in southern Spain, investigating a long term sustainable solution to balance the water needs of agriculture and the ecologically sensitive Donana National Park. She also plays an active role in the SAI (Sustainable Agricultural Initiative) Platform as co-chair of the Fruit Working Group, and as a member of the committee for the SAI Farm Sustainability Assessment, after being part of the team that developed the Farm Sustainability Assessment, which has a vision to become an industry reference point for sustainable agriculture. Catherine has held senior roles in not for profit organisations for over thirty years. Her experience spans environmental and community regeneration, health and education. 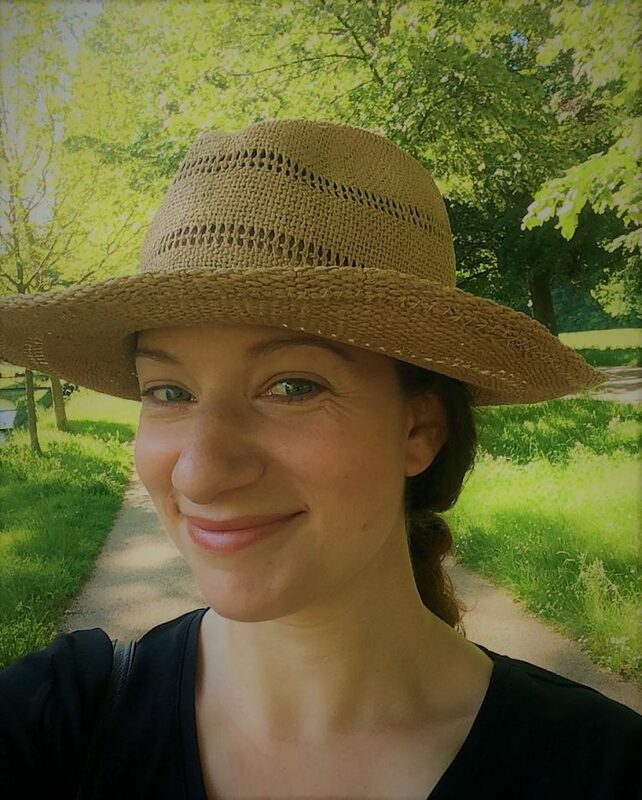 With a degree in Geography from UCL, Catherine has a life long interest in the environment and sustainability, combining this with a deep interest in leadership in the not for profit sector. She was fortunate to take part in the Windsor Leadership Programme early in her career as a CEO, and subsequently joined the Cabinet Office’s Top Management Programme. This has enabled her to offer support, training and mentoring to developing leaders throughout her working life. A keen allotmenteer and beekeeper, Catherine has her own tiny orchard with plums (greengage and victoria) pear and a couple of apples, including one grafted with three different varieties. Catherine is also a Judge of the Green Flag Awards Scheme. Ash qualified as a Chemical Engineer but then re-trained as a Chartered Accountant and worked for the next 30 years mainly for international charities; he spent the longest time working for The International Broadcasting Trust, an independent film production company originally set up by a number of charities with the brief to produce TV documentaries on development, environment and human rights issues. Since his retirement in 2013 Ash has more time for his favourite pastime of walking through wooded parks and countryside and wherever possible, picking and eating wild growing fruits which, sadly, is mainly blackberries, but occasionally apples. Antonia joined the Board in 2018, and has over 25 years’ experience in the not-for-profit sector. Antonia runs her own consultancy business, Abalone Consulting, working with charities and not-for-profit organisations to help them increase the reach, scale and impact of what they do. Her previous roles include Director of Hospice Support and Development at Hospice UK, Chief Executive of Guild Care in West Sussex, Director of Policy and Campaigns at Breakthrough Breast Cancer, and Head of Public Affairs at the Royal College of Nursing. Ozoda is the founder and director of The Good Insight, data and research consultancy for organisations and businesses with a purpose. With degrees in applied mathematics and business, Ozoda has over 18 years’ experience in delivering data projects, building and leading insight teams. She has previously worked for the Guardian, the BBC, The Telegraph and Breast Cancer Now. Ozoda is passionate about sustainability, responsible business, tech for good and ethical leadership. Julia originally trained and practised as a solicitor at a top 100 law firm but wanted to explore life outside of the corporate sector and travelled and worked on farms for a year before joining the charitable sector. She was previously Project Manager at a Jewish Muslim women’s network, bringing communities together through inter-faith work. She now works on campaigns for an animal welfare organisation. 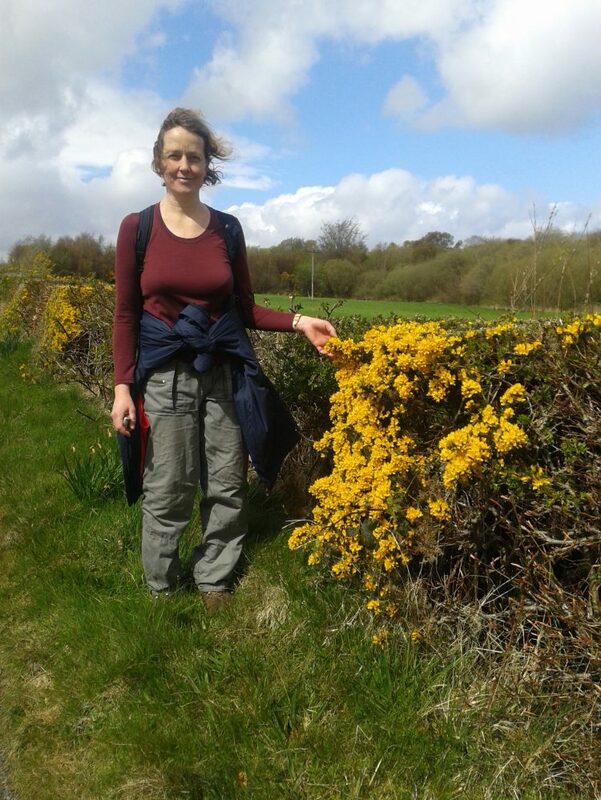 Nikki has been an active campaigner in integrating nature and culture for over 12 years. 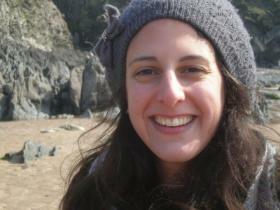 Working for major environmental organisations she is now Director of Campaigns and Policy for the Wildlife Trusts. 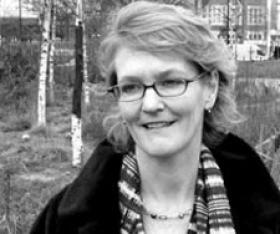 She has been involved in changing policy through people power to improve protection for rare habitats such as ancient woodland, has led movement building programs including the Tree Charter, strategised campaigns to prevent environmental damage from major infrastructure and designed cultural initiatives connecting urban life back into nature. Projects and campaigns have been in association with key funders including Big Lottery Fund, Esmee Fairbairn, Heritage Lottery Fund and People’s Postcode Lottery. Nikki believes that having natural places around us is life giving. Being able to get out and enjoy it – be it through food, conservation, creativity or simply for relaxation and escapism is not only essential, but something everyone deserves to have as part of their lives – which is why we need more of it. We work with a team of experts, who support our work, provide guidance and help make sure our orchards get the care they deserve. Russell Miller is a trained arboriculturalist, with plenty of letters after his name, and has planted orchards in his home borough of Hackney for the last decade with his group the Tree Musketeers. Bob Lever, orchard expert and member of the East of England Apples and Orchards Project is a fountain on knowledge for orchard restoration and apple identification. 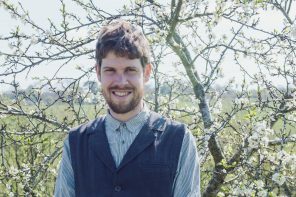 Wade Muggleton is the Countryside Officer for Worcestershire County Council and star of the permaculture world, who specialises on planting in trained forms to make the most of small spaces. Chris Wedge is an expert on orchard establishment and management and author of Natural England’s technical guidance notes on the subject. We have trained and supported around 400 Orchard Leaders from our partner community groups. Our Orchard Leaders are responsible for the implementation of the orchard management plan developed with us. They are therefore critical to the success of the community orchards, so thank you all for your hard work and keep it up!